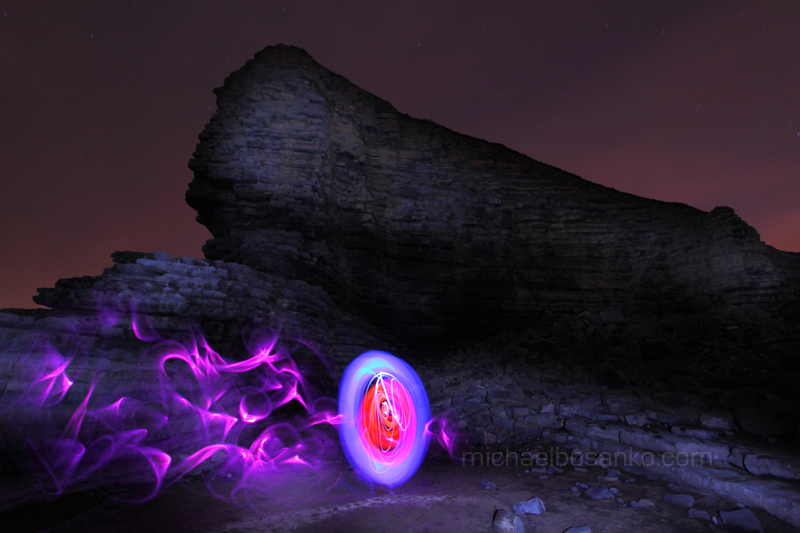 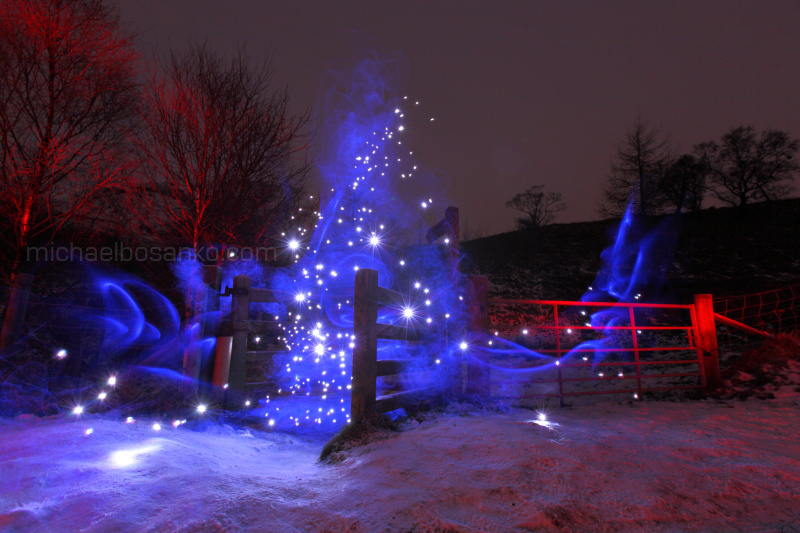 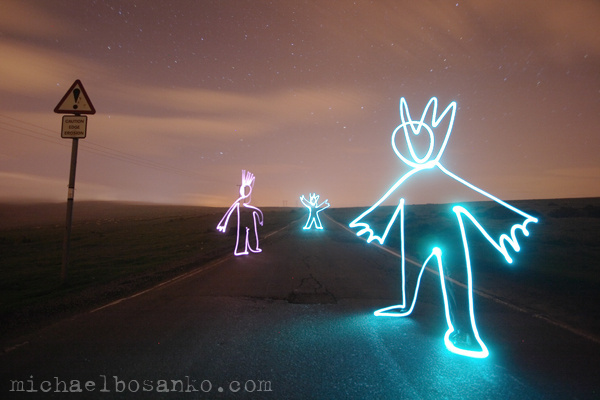 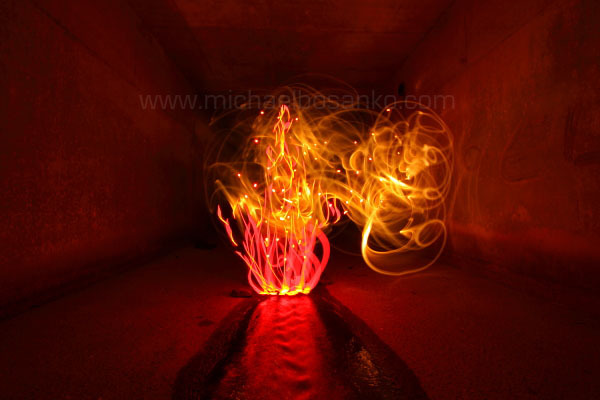 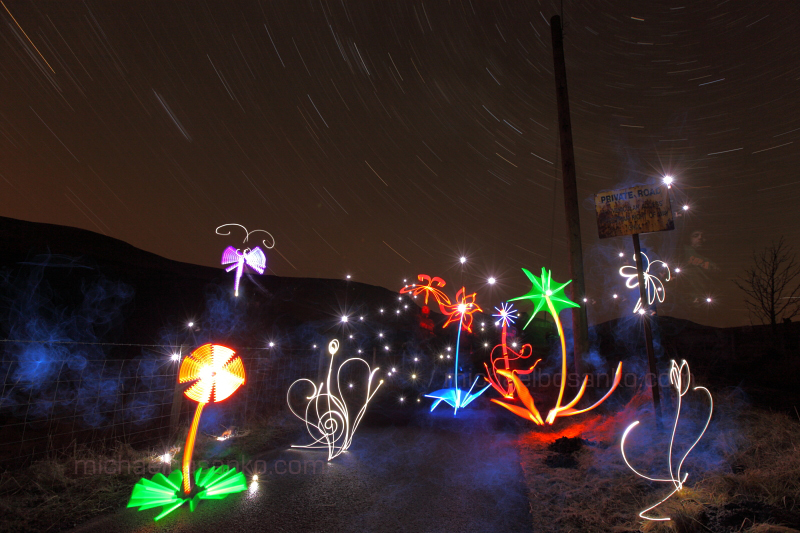 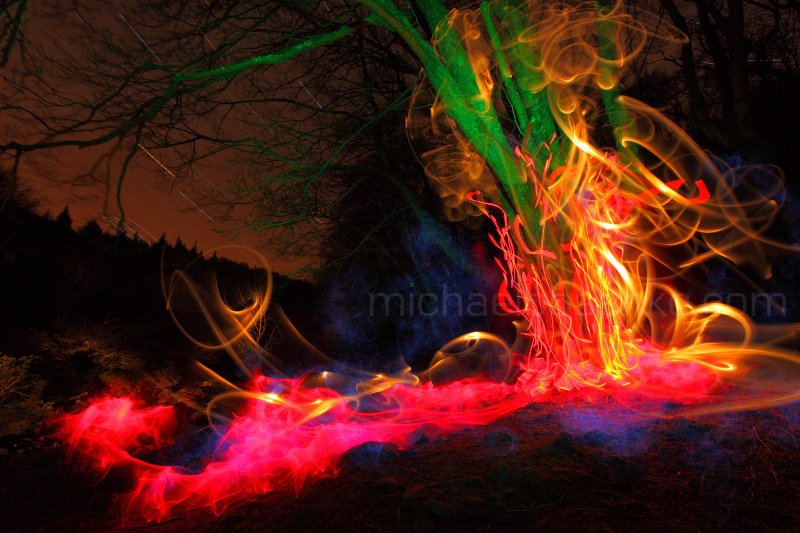 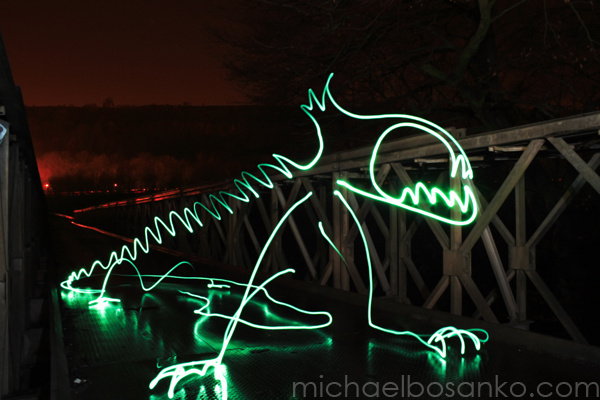 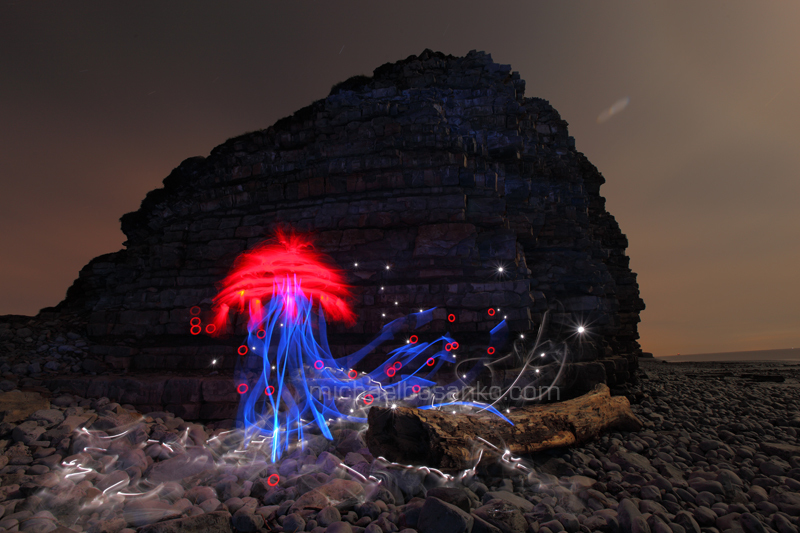 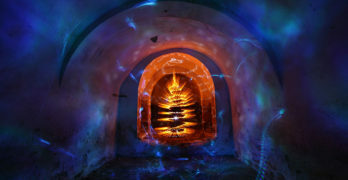 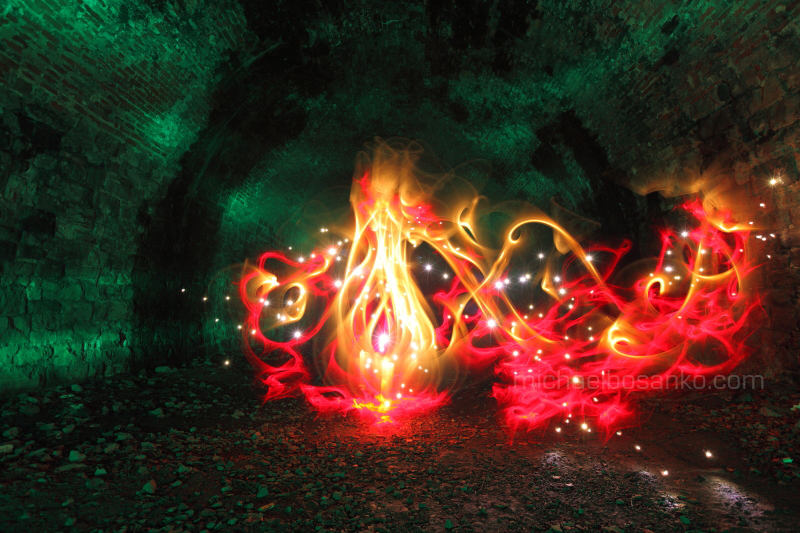 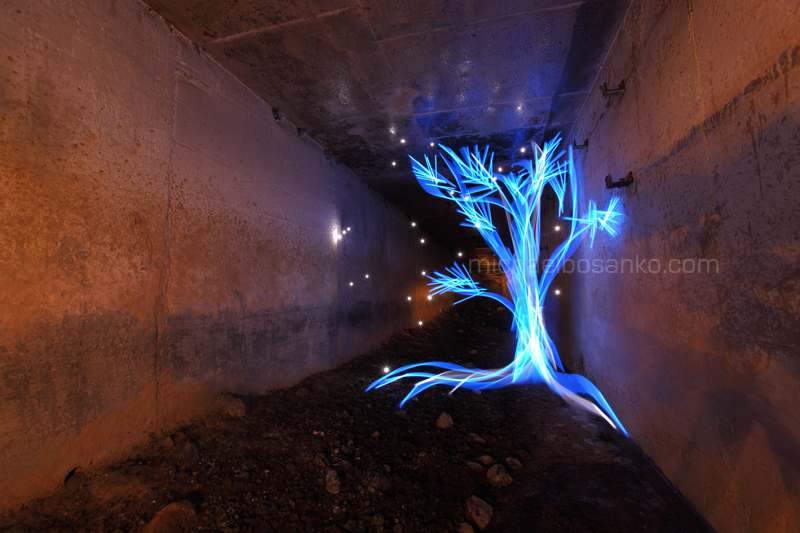 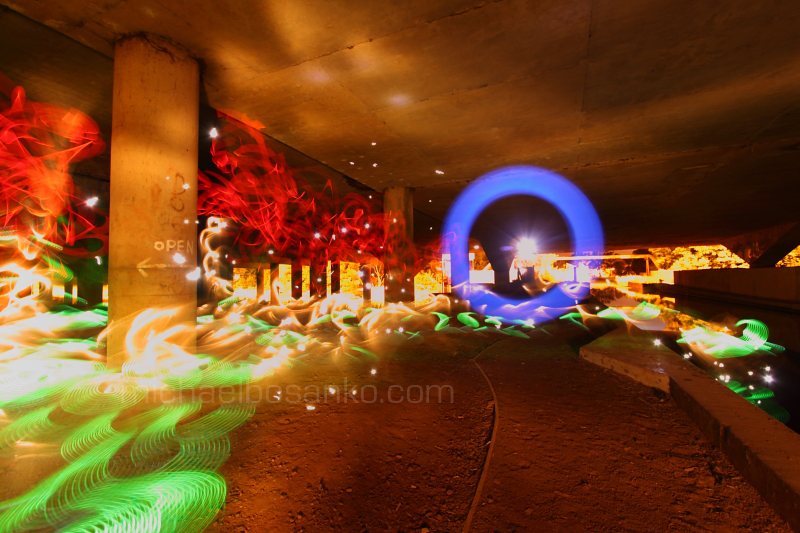 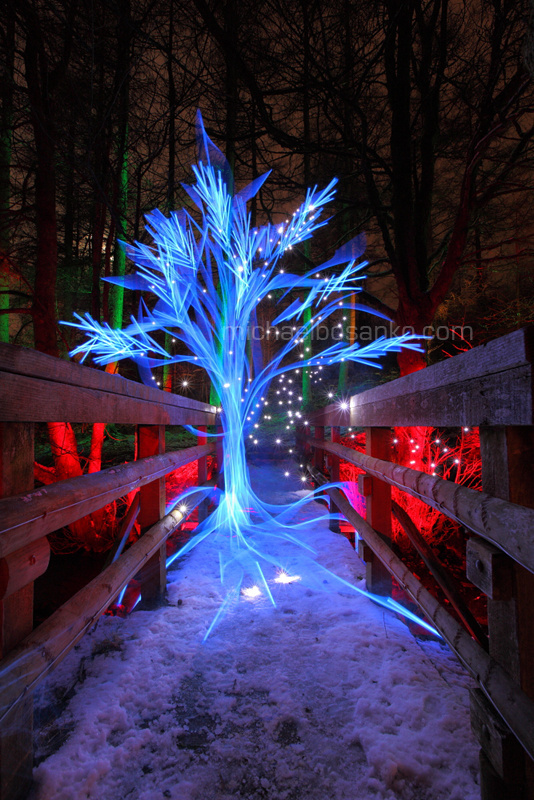 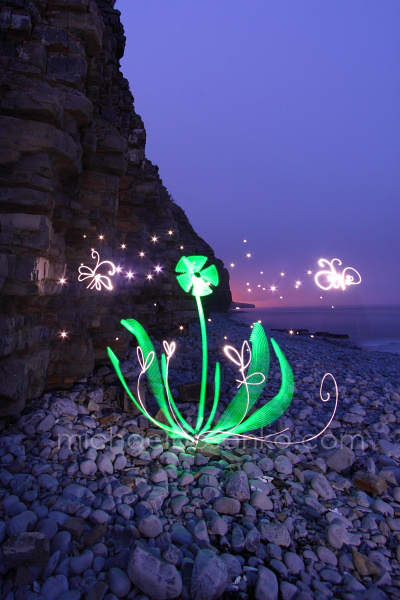 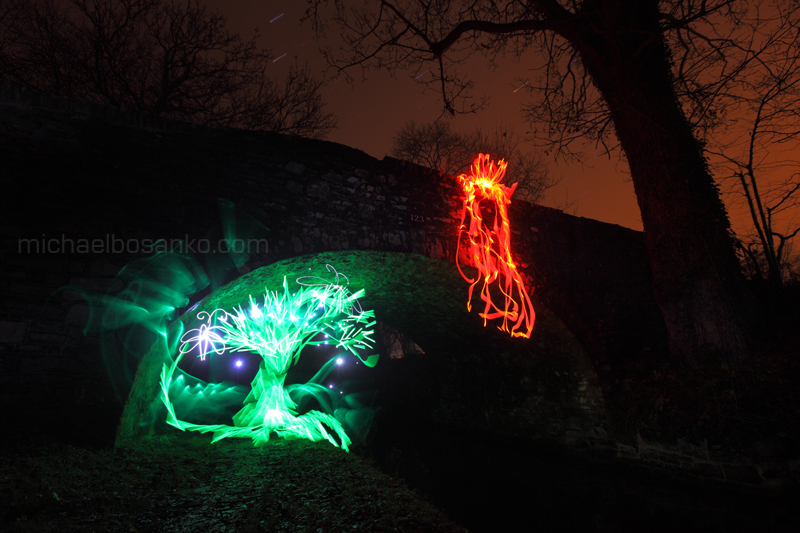 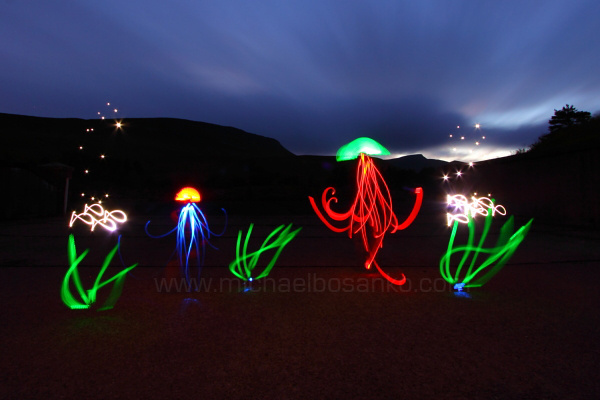 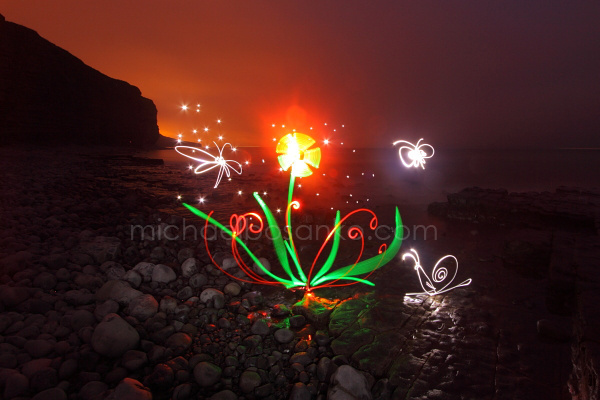 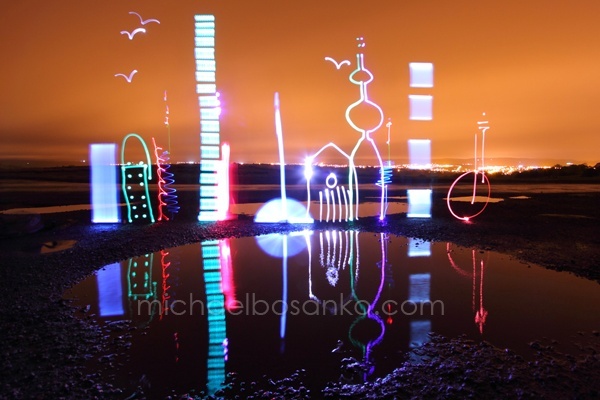 Light painting photographer Michael Bosanko has been capturing light since 2004. 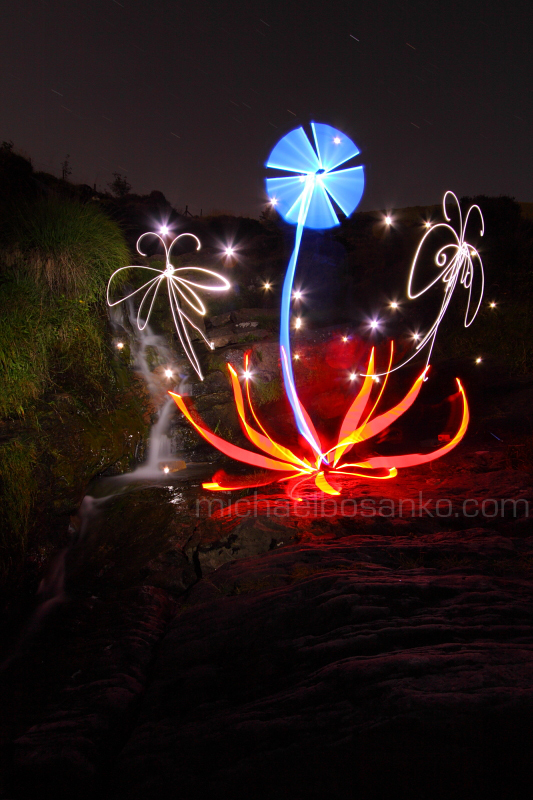 He discovered light painting on accident, Michael says this of his moment of discovery, “the moon formed part of the scene, but the camera shake caused the moon to make a streak. 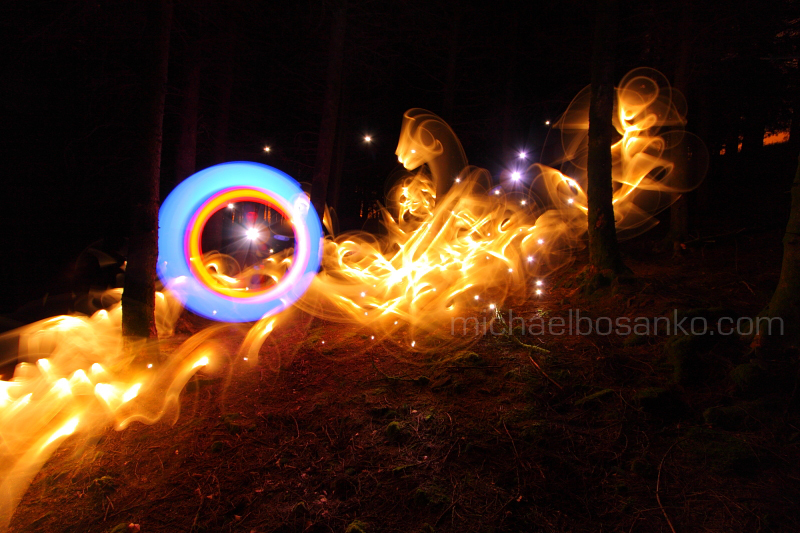 My curious mind clipped the camera from the tripod and, hand held, I attempted to “write” my partner’s name using nothing but the moonshine and the movement of the camera in my hand, and I had success. 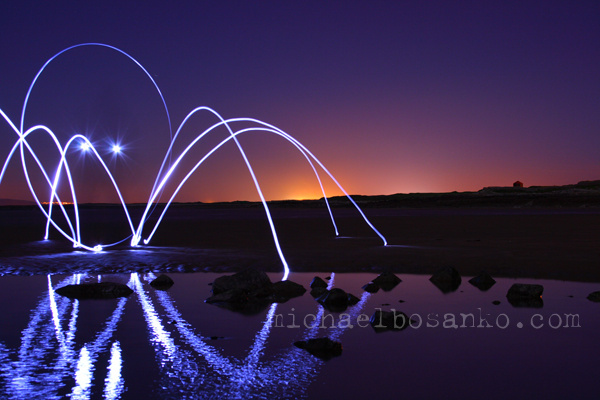 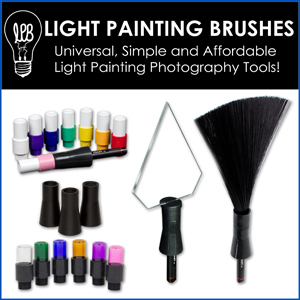 As soon as I returned home, I adopted the same principles but with torches, and I’ve been hooked ever since.” Ever since that moment Michael has had great success with light painting photography, he has created images for several commercial clients and been published in numerous magazines. 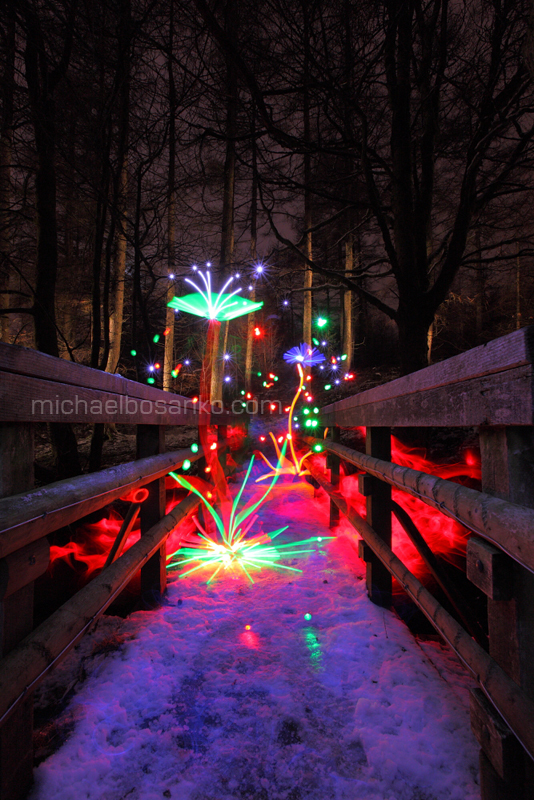 View some of Michael’s images below and check out his website www.michaelbosanko.com for more information.